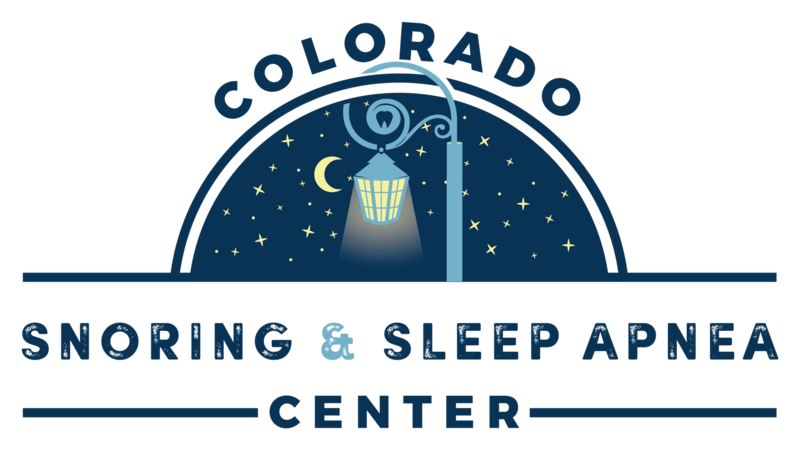 Looking for Sleep Apnea Information? In addition to our own website, there are other sites on the Web that provide interesting and helpful sleep apnea information. Because we are committed to ensuring our patients have the "big picture" regarding their sleep apnea problem, we are providing the following selection of links to other sites you might find interesting and informative. We have grouped some of the links into various categories to provide quick access to the topics of greatest interest to you. Want more sleep apnea information? Contact us! The following links provide some good overall information on sleep apnea. On the American Sleep Apnea Association website you will be able to find general sleep apnea info, as well as a sleep apnea forum and support group. Sponsered by the American Academy of Sleep Apnea, this website provides a wealth of information on how sleep apnea effects you and the latest sleep apnea news.